Do you ever imagine yourself behind the wheel of a classic car? 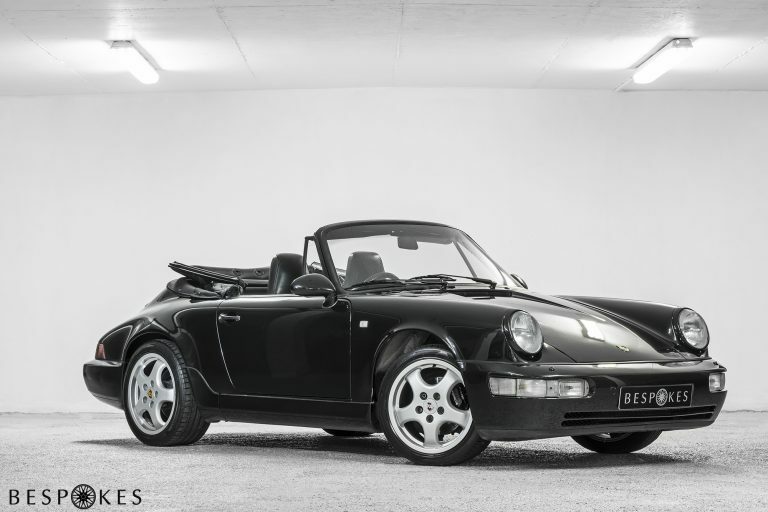 Sweeping down the road with the top down, wind in your hair, heads turning as you pass by in your classic roadster. It’s a dream for anyone who likes cars. Now, of course, buying a classic car can cost you the earth. So, you’ve probably always thought it would stay a dream. 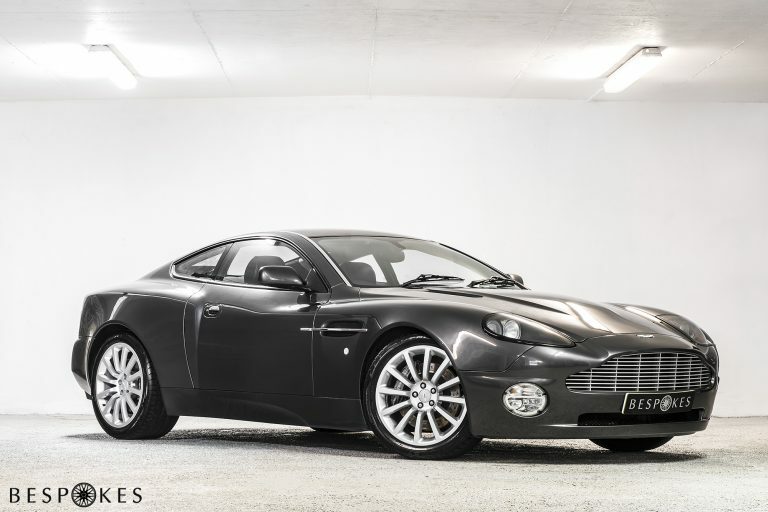 But, by hiring a classic car from us, you can experience a piece of motoring history at a snip of the purchase price. This is one of our most popular options, as hiring a classic car makes any weekend away one to remember! 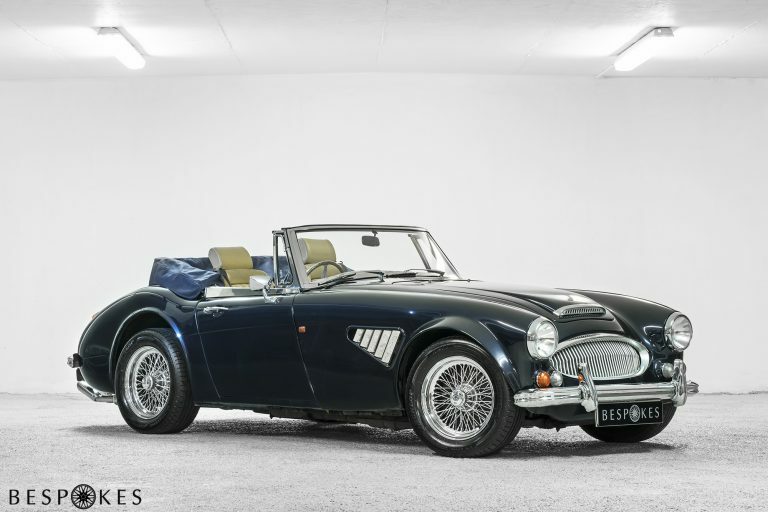 For pricing information on weekend classic car hire, visit our prices page. And when you hire a classic car from us, we’ll bring it to you – wherever you are in the country – and pick it up. Or, you can pick up and drop off at our depots in Bristol, Cheshire and London. We also offer a ‘meet and greet’ service at UK airports, so you can hire a classic car and hit British roads in serious style. One of the most sublimely beautiful classic cars ever built. 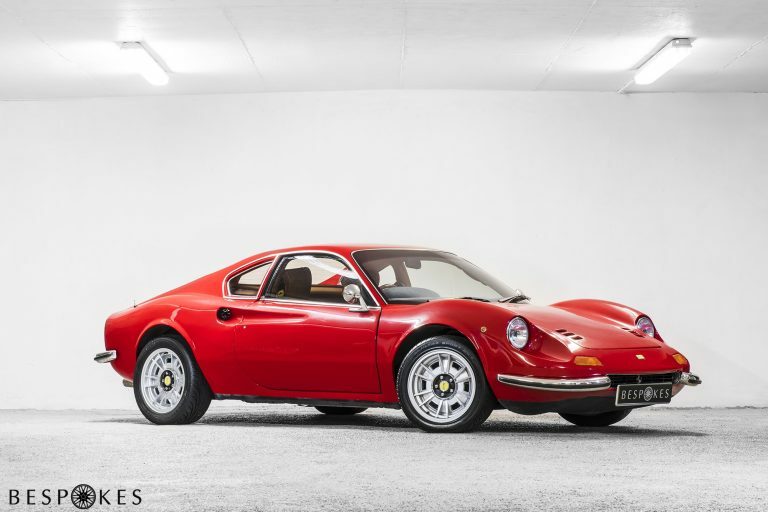 This luxury two-seater is known as the Dino, after Enzo Ferrari’s son, and owes its striking god looks to the work of legendary designer Leonardo Fioravanti. 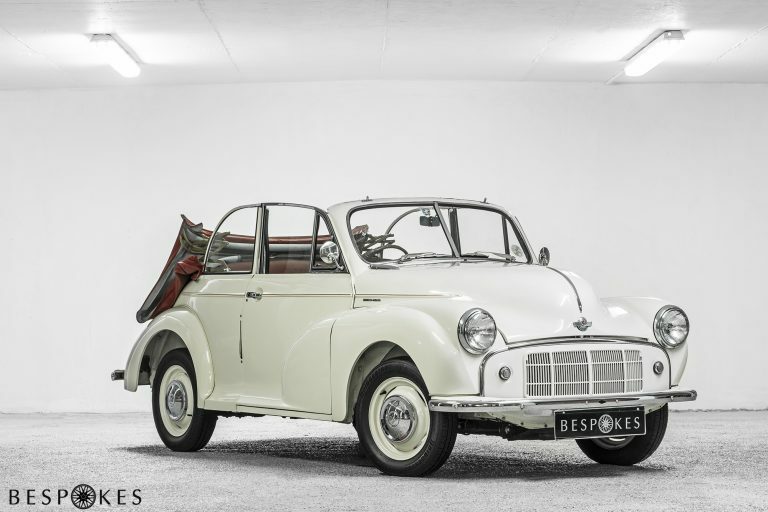 First built in 1950, this is classic car hire for anyone who wants to hark back to a time when motoring was an exclusive experience. 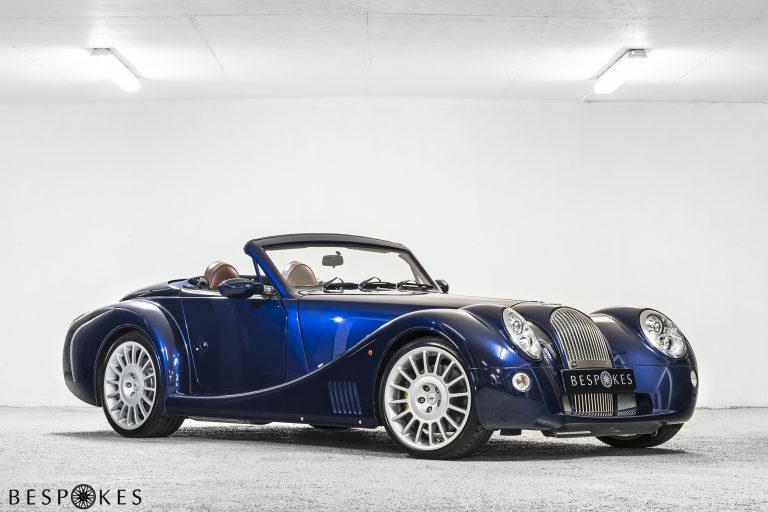 This ultralight, low-slung classic car is an absolute treat to drive. 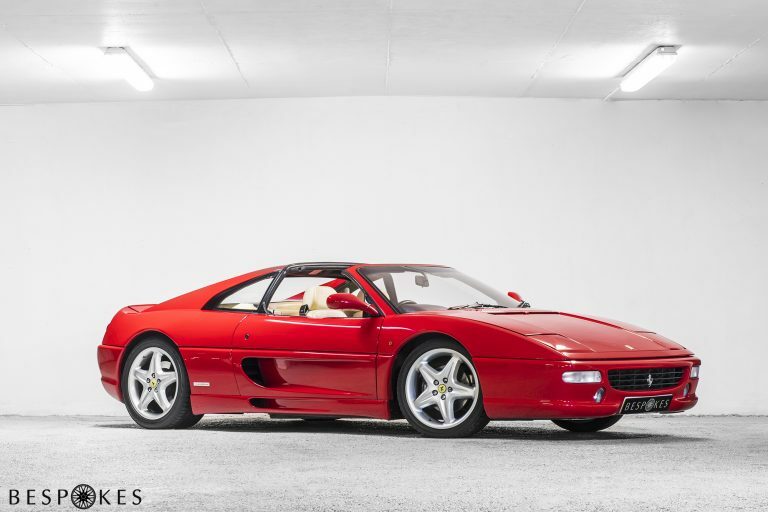 It looks great as well, with a sumptuous red-leather interior. 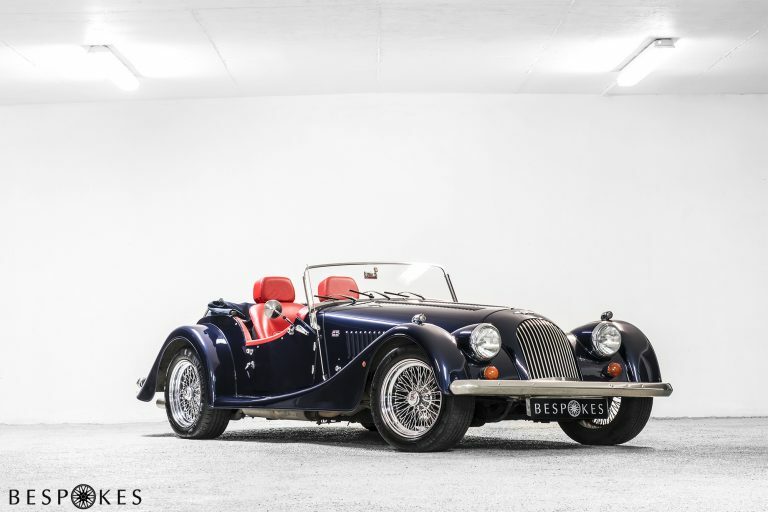 Hire this classic car and you get a Morgan for the modern age, with all the sublime good looks that define the brand – along with modern technology and reliability. 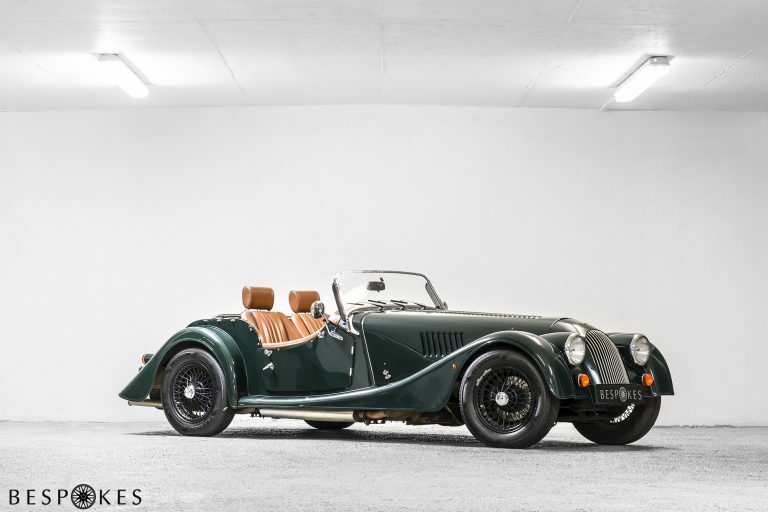 Hire this classic car you get your hands on a very special slice of English motoring history. A truly iconic automobile. 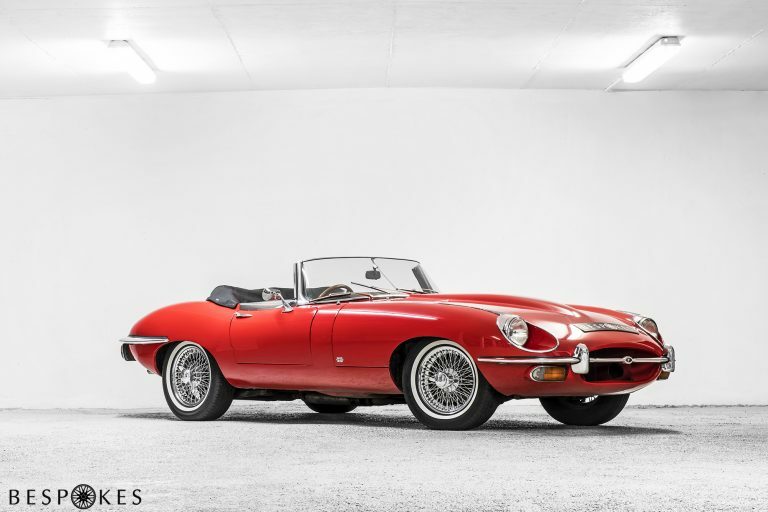 Whichever one of our classic cars you choose to hire, you know you’re getting a quality, fully roadworthy vehicle. Because – unlike many of our competitors – we own every single classic car we hire out. So, we service and maintain them ourselves and can tell you exactly when they are available.